Things appear to be looking worse for Bitcoin. A recent report from Coindesk shows that the cryptocurrency experienced a huge drop in valuation over the weekend, coming in below $3,500. That was down from its value of just over $5,500 from last Monday. The downfall represented the biggest one-week drop since April of 2013. 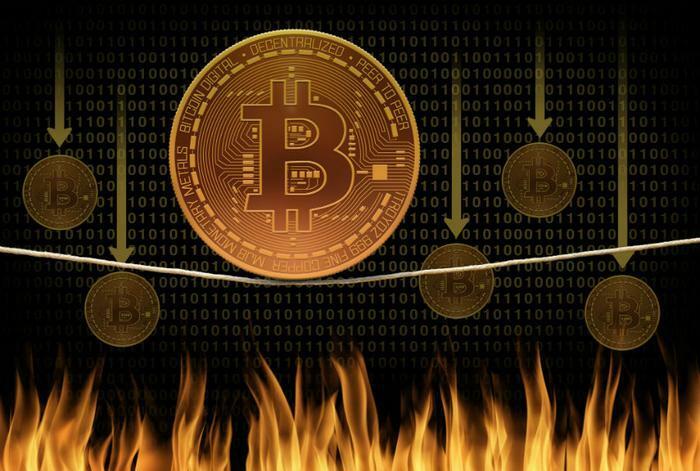 Reports indicate that the entire cryptocurrency market is feeling strained. In one week’s time, the market’s value dropped by approximately $54 billion, from $182 billion to $128 billion. That marks the lowest valuation since September 2017. Overall, Bitcoin has seen its value drop by large amounts during 2018. After soaring past a value of $10,000 last November, some speculators thought that it could easily hit $40,000 by the end of 2018. However, it seems that the opposite has come true. Additional reports that Bitcoin and other cryptocurrencies were being used for scams and pump-and-dump schemes have caught the eye of regulators, who continue to propose regulatory frameworks to rein in the digital assets. While values remain well below Bitcoin’s highest mark of over $19,000, some analysts say that flagging global markets and standard volatility in the cryptocurrency market are to blame for the sudden drop. However, after a very tough year, some investors may find it hard to muster up any optimism.